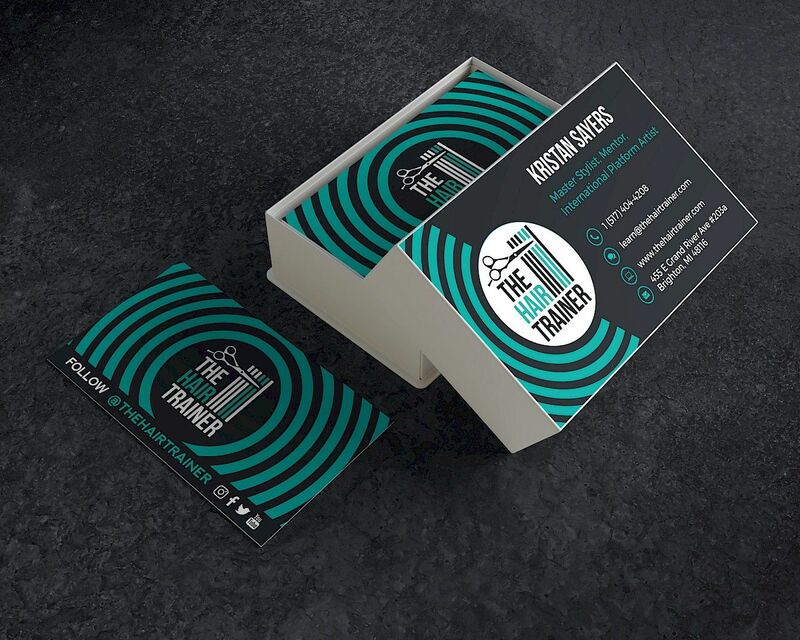 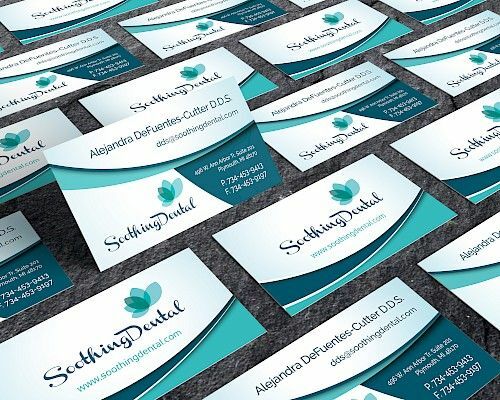 I'll Create a Unique and 100% Custom Business Card for Your Business! 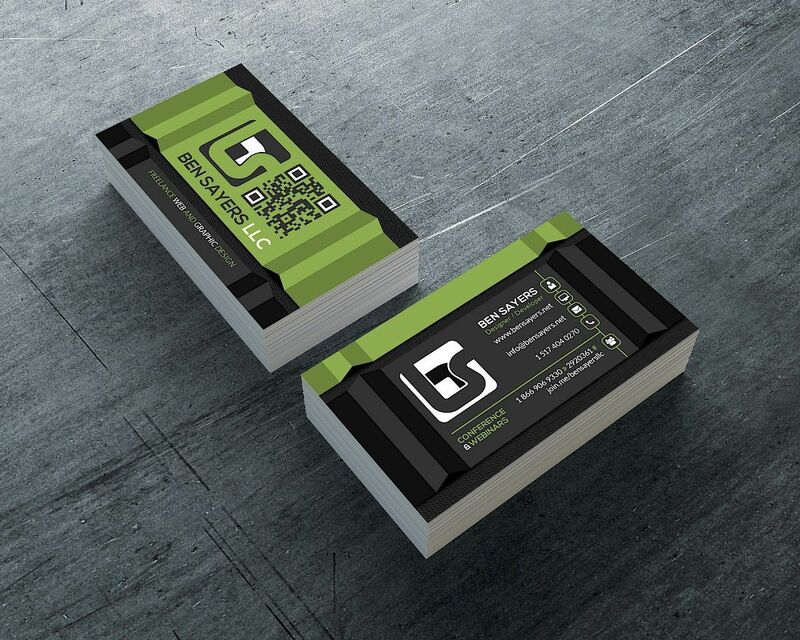 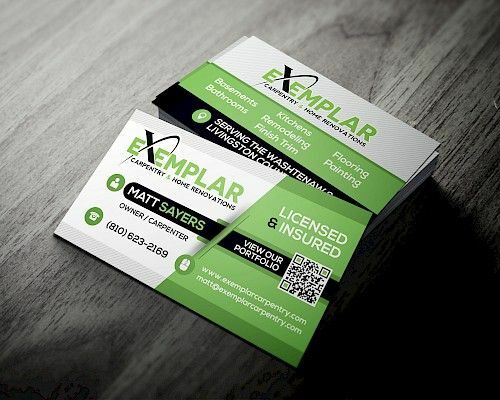 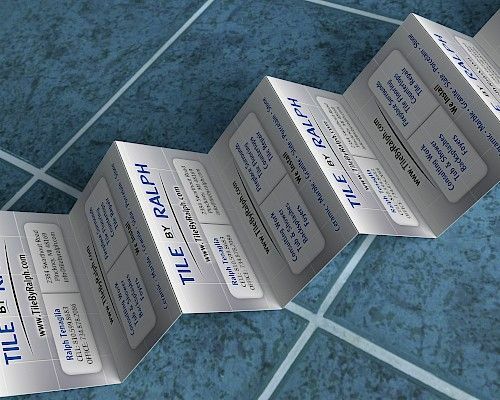 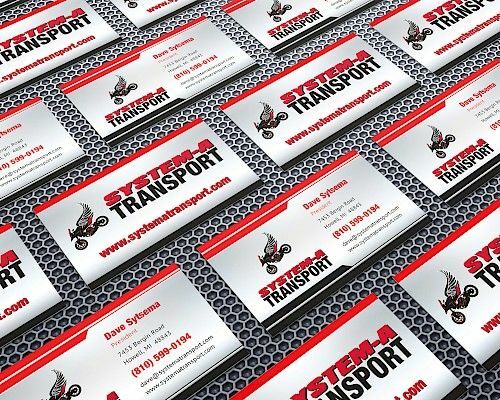 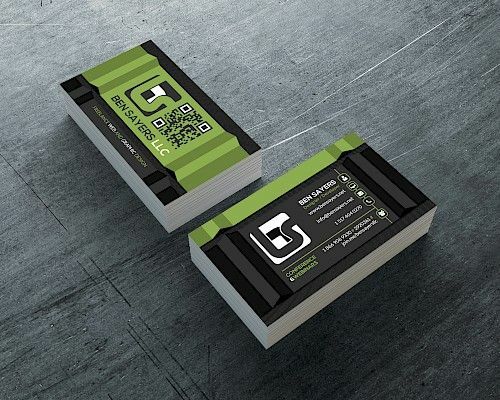 A unique business card will make you stand out from your competitors! 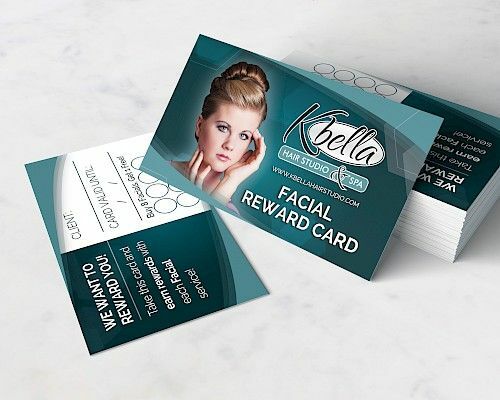 Most companies don't utilize business cards to their full potential. 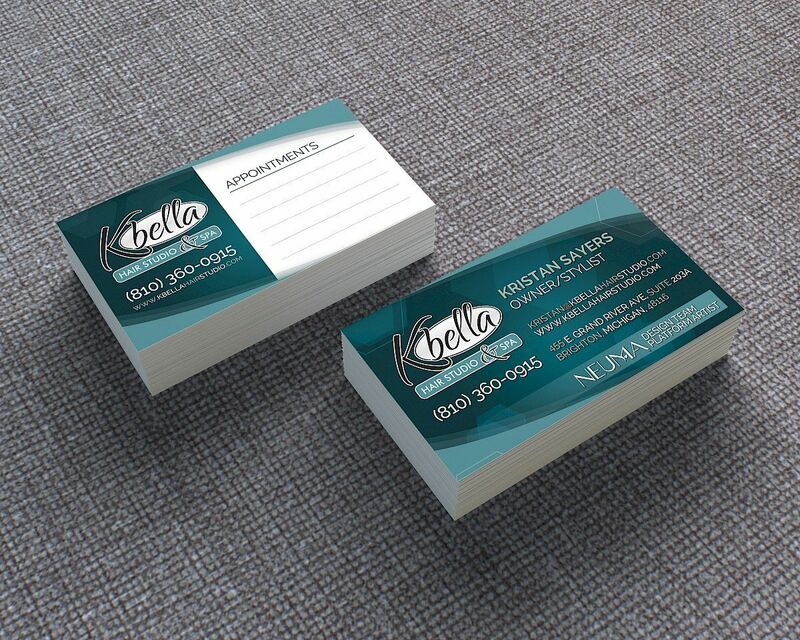 Think of them as a mini, two-sided billboard - you can fit a surprising amount of information on that 3" x 2.5" canvas! Have a look below at some examples of cards that I've created for other companies.